Showcase your financial skill, network with industry professionals, and win a $10,000 cash prize! 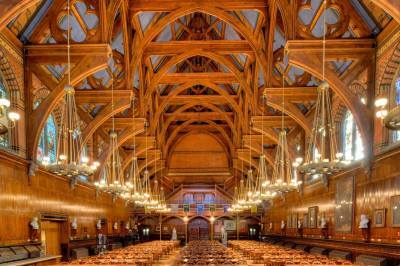 Queen's Head, a pub in Memorial Hall open only to Harvard affiliates and guests. 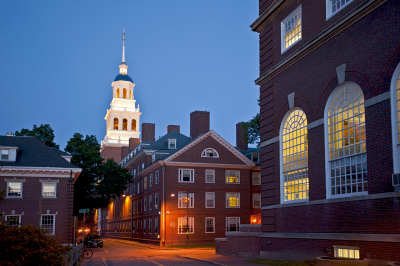 Finalist presentations will take place in Harvard Hall 104, in Harvard Yard. They will take place from 9am to 4pm. for the announcement of the winning team and the annual networking gala. Deliver a world-class learning experience through a hands-on business case, while providing networking opportunities to connect aspiring analysts with leading firms, all while enhancing the business, communication, and teamwork skills of participants through a challenging case competition and workshop series. 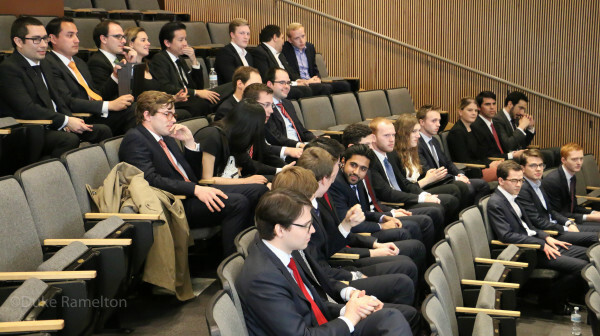 The world’s most prestigious case competition organized by students to date. The Global Case Competition at Harvard is the world’s most prestigious student-organized case competition. 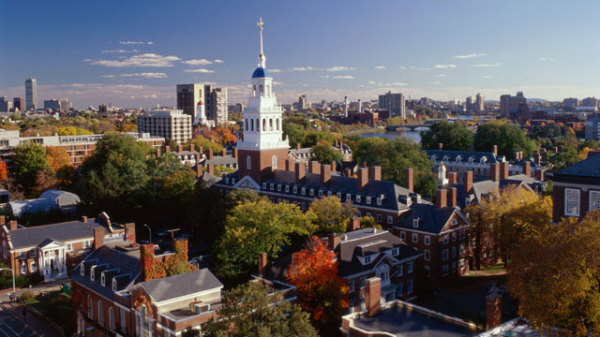 This year's competition is organized by the Harvard College European Business Group (EBG), and the International Finance Student Association (IFSA). Our goal is to bring together the best students of economics and finance throughout the world, and to offer them fantastic opportunities: to meet like-minded students, world leading institutions, and renowned guests. For this fourth edition of the competition all participants will enjoy a meet and greet reception, networking in Boston, and two days of case solving at Harvard University in Cambridge, Massachusetts, before ending the weekend with an amazing closing ceremony. The competition is a unique opportunity connecting the world's smartest academics from the United States, Europe, Asia, Latin America and Africa. Participation in the event is also a great opportunity to interact with the invited companies, financial institutions, guests and partners. Are you up to the challenge? Do you think you should be part of this experience? In that case, we are happy to receive your applications! Compete in a challenging and rewarding experience, you’ll go head-to-head against the top teams in the world to showcase your best problem-solving skills. Since its establishment in 2014, IFSA Network quickly spread all over the world, creating chapters in fourteen countries across five continents. With such a rapid growth, we became the world’s largest finance student run organization in less than two years. We now count over 35,000 members worldwide from universities such as Harvard, LSE, HEC Paris or the New Economic School of Moscow. We will continue to increase our impact through the establishment of IFSA chapters, creating a unique network of the best students from globally renowned universities. This network will enable you to meet, interact and build relationships with finance-oriented people from all around the world. IFSA Network provides its members with lectures, workshops, and (business) games. These activities will provide members with an extensive amount of useful knowledge, and put them a step ahead of the competition. 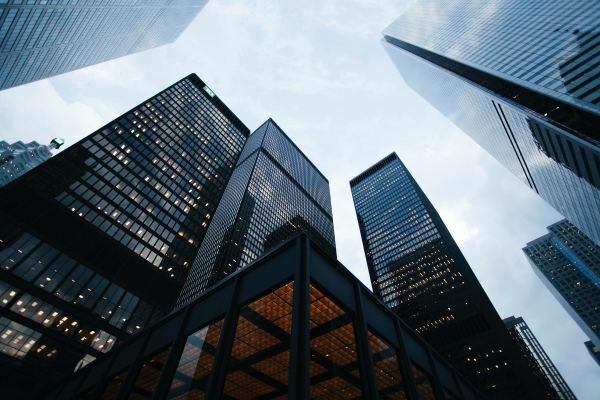 Not only will they have a better understanding of the field of finance, but they will also gain essential skills such as cross-cultural competence and organizational skills. 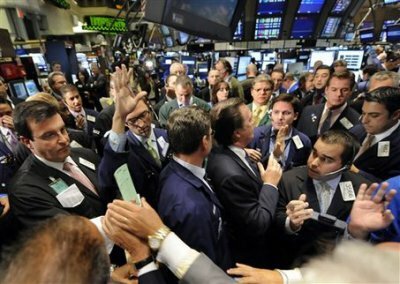 In the competitve world that finance is, networking is a necessity to access the most prestigious financial entities.  The Harvard College European Business Group (EBG) is dedicated to providing the Harvard student body with knowledge about the European business environment, economic climate, investment opportunities and politics. Furthermore, EBG seeks to give students the opportunity to explore different career paths in the region and to connect with representatives of leading companies from the Continent in sectors such as finance, consulting, manufacturing and more. EBG creates a space where students with the same interests can meet and learn from each other. We organize guest speaker events, discussions, seminars, conferences, social activities and aim to engage with the greater Harvard community. For more information about the club visit the official website. The EBG and IFSA Network are proud to announce the 2019 Global Case Competition. 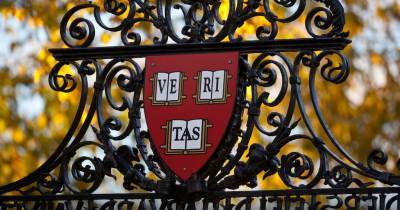 We are bringing together students with finance and business backgrounds from across the world to compete at Harvard on a finance case regarding finance and strategic management. A digital copy of the case will be disbursed to all participants and can be completed from abroad. The top 10 teams will be given the opportunity to make a short case presentation to a select panel of distinguished professors and industry professionals. If a top 10 finalist is not able to come to Cambridge, MA for the live final competition then a video presentation will need to be submitted. 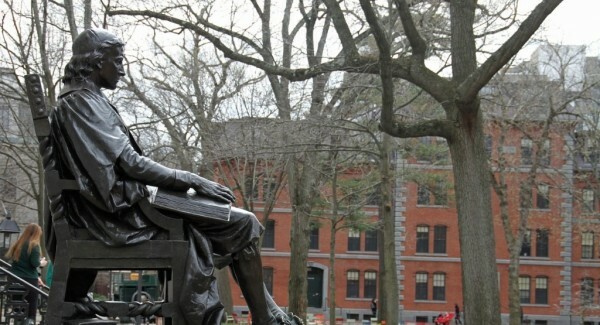 Participants will be invited to a 2 day networking event on Harvard's campus with some of the top minds in the financial and management industries from April 26th to April 27th. 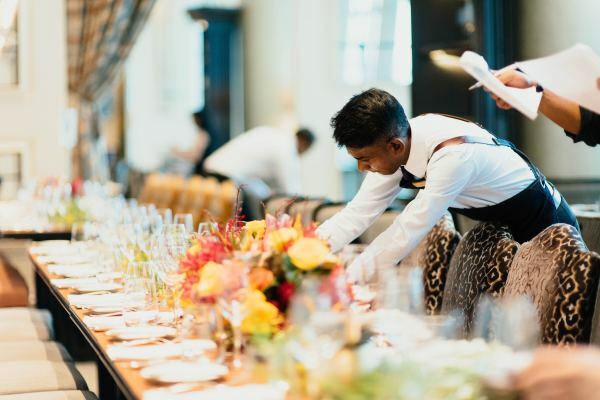 Activities during the weekend will include the final competition event with special guest judges, a cocktail party with representatives from various companies, an awards gala, a tour of Harvard, excellent speakers, etc. ​*The cash and prizes total will be $10,000. All the participants in the Global Case Competition at Harvard will receive an official Certificate of Completion from EBG to be included in future CVs and resumes. A team from ESADE Business School delivered an excellent solution to the question "Should LVMH acquire Hermes?". Part of the team is pictured here at the prestigious Algonquin club in Boston during the networking gala. 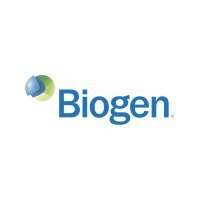 In 2017, contestants from 68 universities focused of Biogen's acquisition of Syntonix. Windsor Capital Partners beat 126 teams, and received their awards at the Global Connections Gala at the Top of the Hub. On a case centered on Blackstone's acquisition of Hilton, Team Modigliani beat teams from 5 continents. 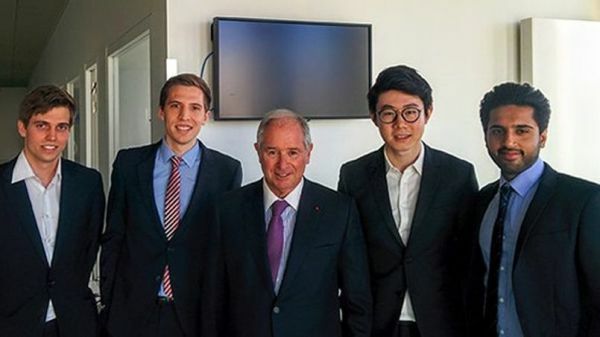 Here they are with Blackstone's CEO, Steve Schwarzman. Blackstone was the primary company analyzed in the 2016 case competition, and team members were instantly offered job interviews.